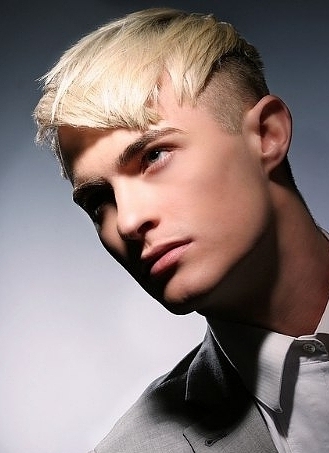 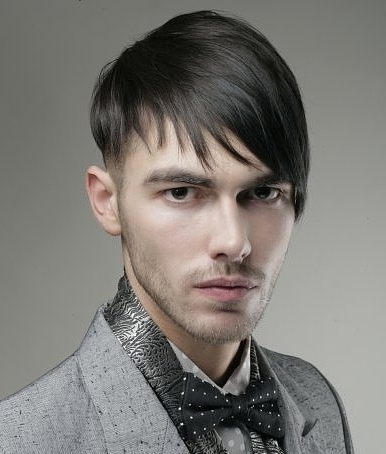 Another popular design from 2015 male hairstyles is long bang hairstyle or Mohawk. 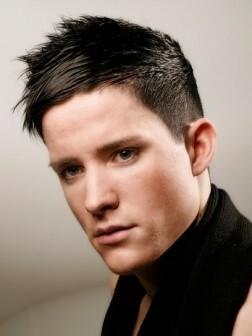 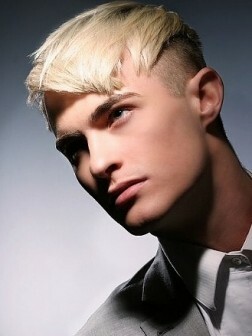 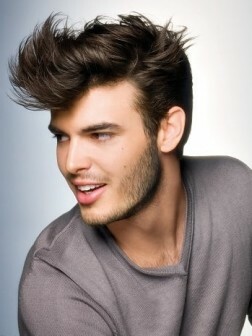 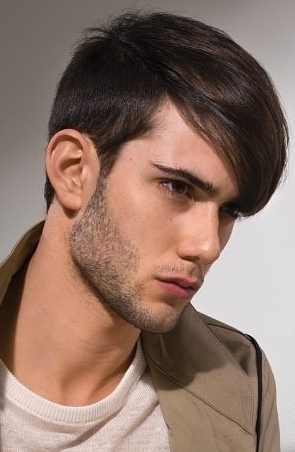 Mohawk hairstyle can look really dramatic if the top area is left long while the sides and back is shaved off. 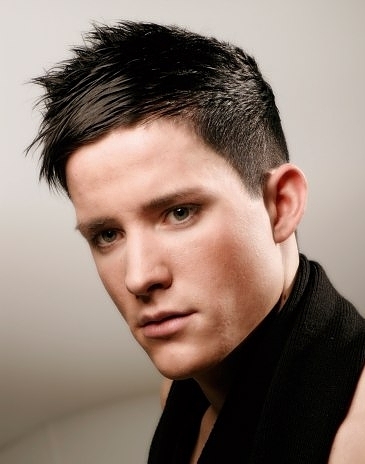 On the other hand you can make things less dramatic and keep the sides short cut. 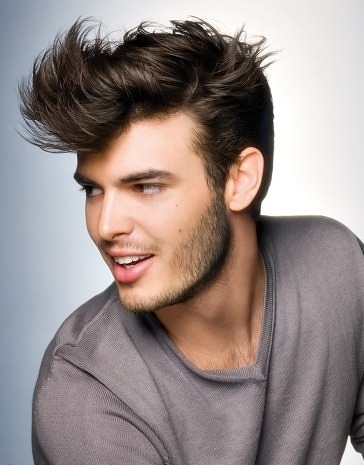 Mohawk hairstyle can be styled in numerous ways and you will never get bored experimenting with your ultra modern style. 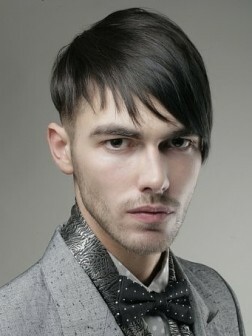 Getting ready for a party? 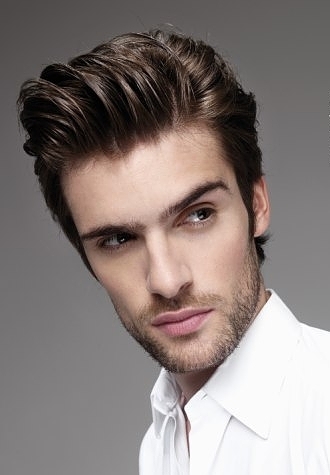 Just apply texturizer on your palms and tousle hair. 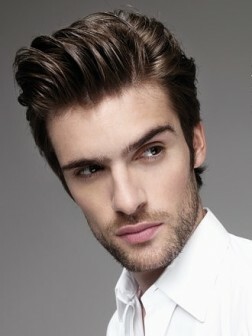 For more polished look you can wear slicked back hairstyle. 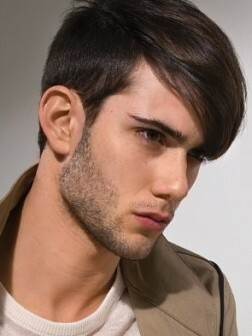 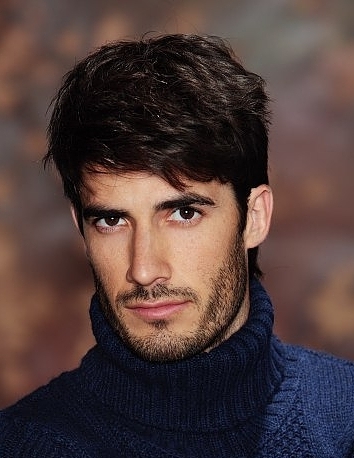 Again you will need only texturizer or styling gel.